Emily (Tamara Hope) and Jonathan (Trent Ford) in "September Dawn." Jonathan (Trent Ford) and Emily (Tamara Hope) in "September Dawn." 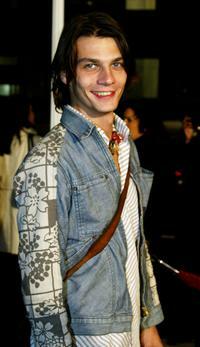 Jonathan Samuelson (Trent Ford) in "September Dawn." 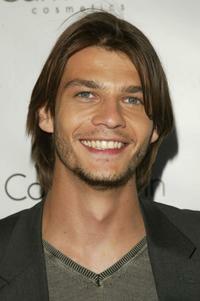 Trent Ford at the special VIP screening of "September Dawn." 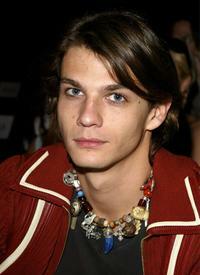 Trent Ford at the Esteban Cortazar fashion show during the Mercedes-Benz Shows LA Spring 2004 Collections. 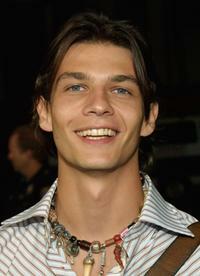 Trent Ford at the Stone Rose Lounge and Simon LA preview. 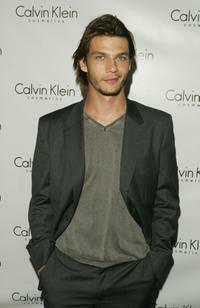 Trent Ford at the launch Party of Calvin Klein's new fragrance Eternity Moment. Trent Ford at the REEL Lounge Presents The Benderspink Oscar Party. 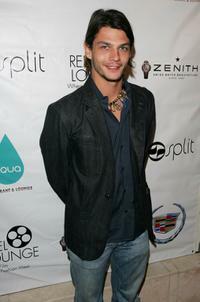 Trent Ford at the Movieline's Hollywood Life Magazine kick-off party. Tamara Hope and Trent Ford at the screening of "September Dawn." 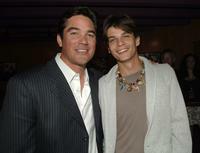 Dean Cain and Trent Ford at the screening of "September Dawn." 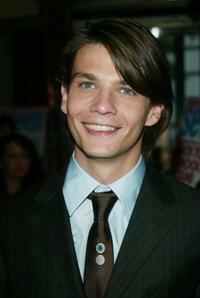 Trent Ford at the world premiere of "Park." 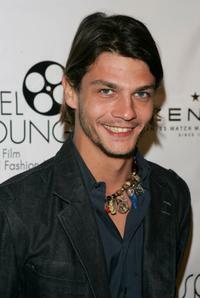 Trent Ford at the screening of "September Dawn." 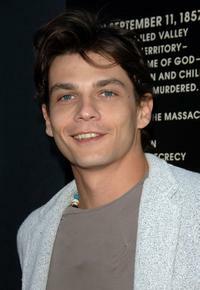 Trent Ford at the premiere of "In America." Trent Ford and Scarlett Johansson at the launch Party of Calvin Klein's new fragrance Eternity Moment. 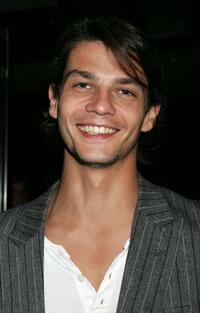 Trent Ford at the premiere of "Slap Her She's French." 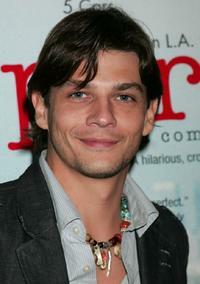 Trent Ford at the premiere of "How To Deal." 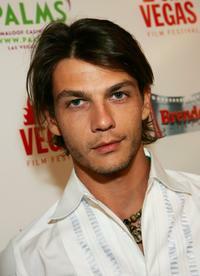 Trent Ford at the screening of "Park" during the CineVegas film festival.